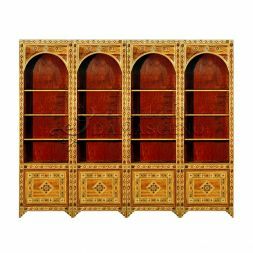 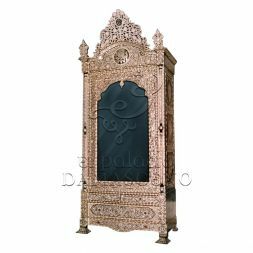 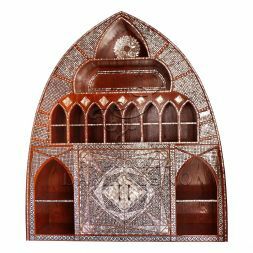 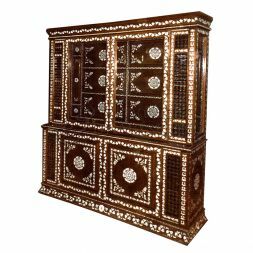 View our exquisite collection of Cabinets and Armoires all of which feature intricate carvings inspired by Syrian and medieval Arabic art. 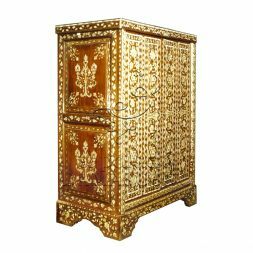 Each piece has the power to transform the room that it is in to feel as though it is from another world or time in history. 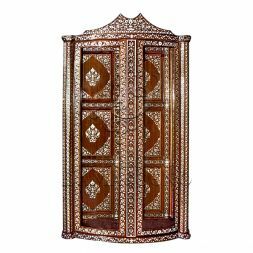 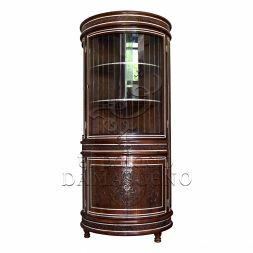 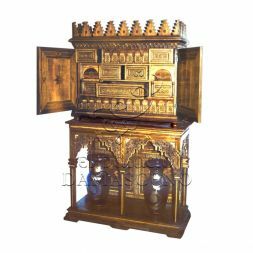 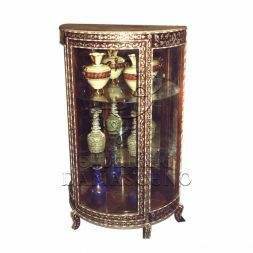 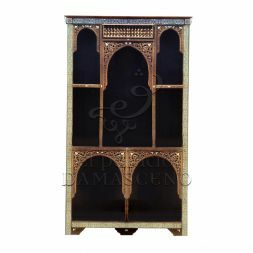 Syrian cabinets are ideal for displaying ornamental items or simply for use as beautiful room enhancing storage solutions. 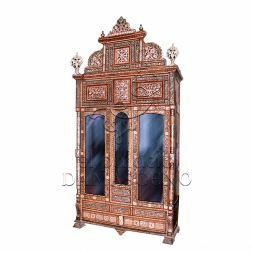 You can find out more about each item included in this collection simply by selection the item, alternatively request a call back by filling out the contact form featured on our website. 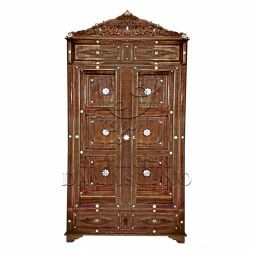 You can also contact the team direct by phoning +34 9113 999 72.